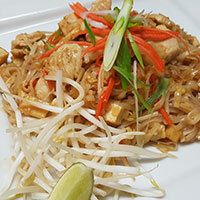 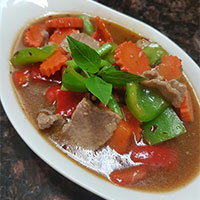 At Thai Cuisine in London, ON, we pride ourselves in serving delicious, authentic Thai dishes to our customers. 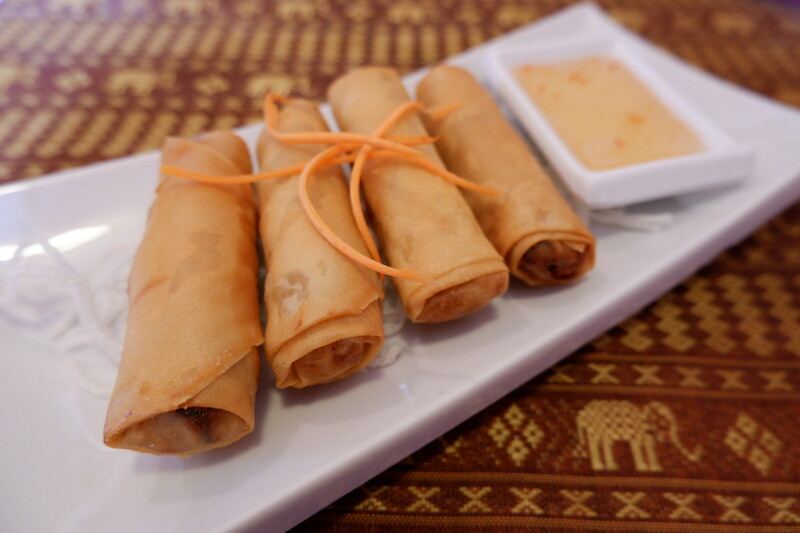 Whether you plan to dine in or call and order take-out, our food will be hot, fresh and satisfying. 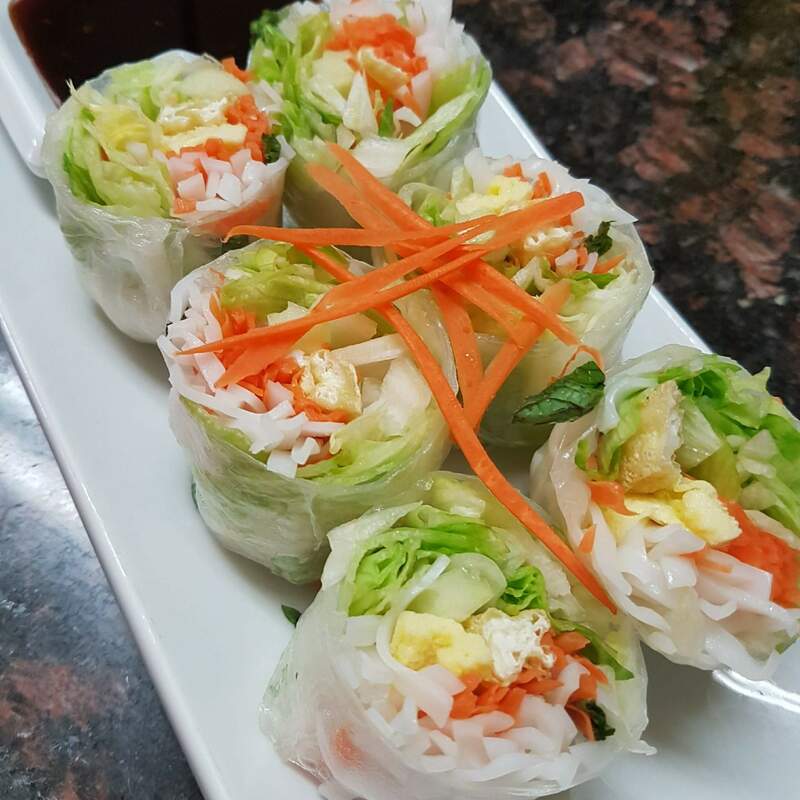 We invite you to check our gallery below, and then come out and visit us today.